This had nods to previous films and television like ‘The Truman Show’, ‘Black Mirror’, the ‘Big Brother’ landscape and its preceding shows, so it was about creating a storyline using these broad influences and encapsulating into an obscure 3-minute film on a budget. 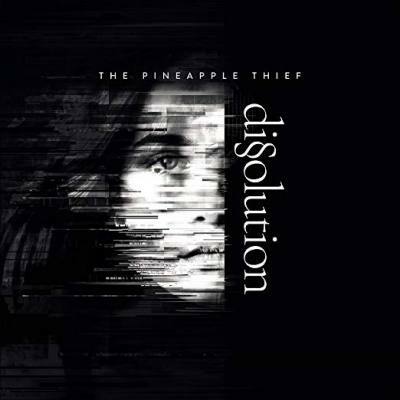 The Pineapple Thief is a progressive rock band, started by Bruce Soord in 1999 in Somerset, England. The band has released eleven studio albums.